As a musician, audio engineer and filmmaker, I rely on my ears every day. Even if your profession doesn’t, nobody wants to lose their hearing. With the recent return of Volleyball season, I was reminded of how loud every whistle and cheer can get. So I reached out to the best headphone reviewer at the Wirecutter and asked for a recommendation. 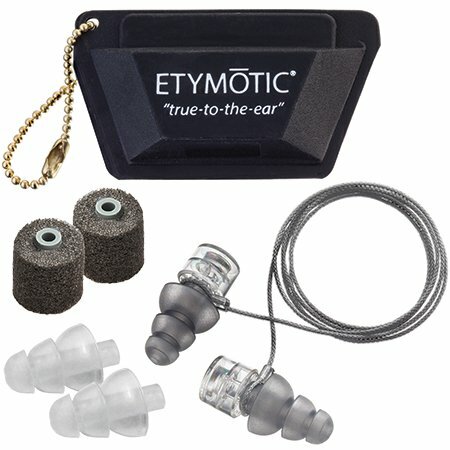 Thank you, Lauren, for your quick response and recommendation to look into Etymotic HI-FI earplugs. 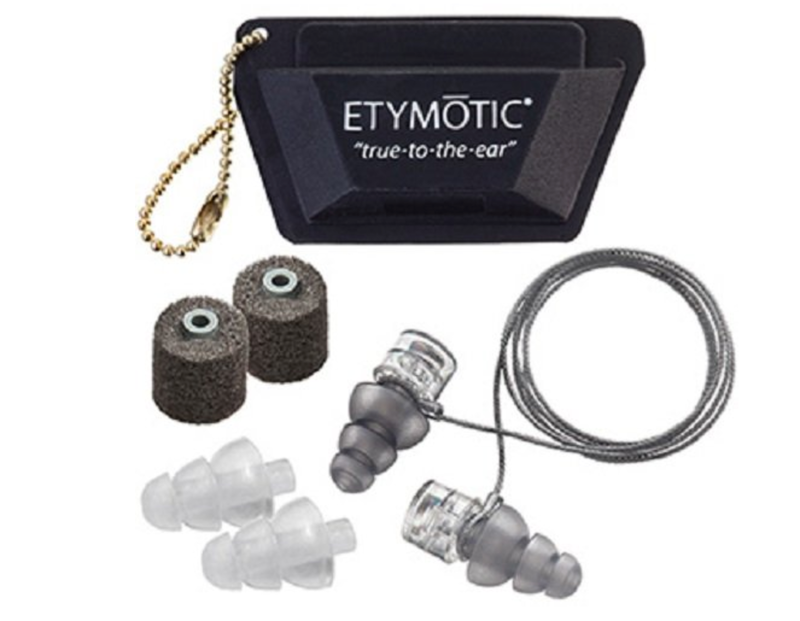 These Etymotic Hi-Fidelity earplugs are noise reducing earplugs which, unlike simple foam earplugs, decrease all frequencies pretty much equally which allows you to still enjoy music and have conversations in loud scenarios. The set below is the extra-small version which is barely noticeable when worn and comes with three different tips for universal fit. 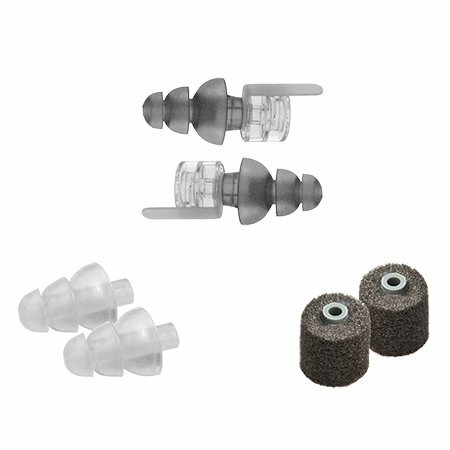 Why buy them over simple foam earplugs? Allows all frequencies so can still enjoy music at concerts and have conversations in clubs/bars while protecting your hearing. Musicians, videographers, concert goers, humans. Pretty much everyone who can hear and wants to keep their hearing. The model name is ER20, but they’re rated for 13db of noise reduction. discrete, tiny, convenient way to protect your hearing in many circumstances. 2 thumbs up for anyone who values your hearing.